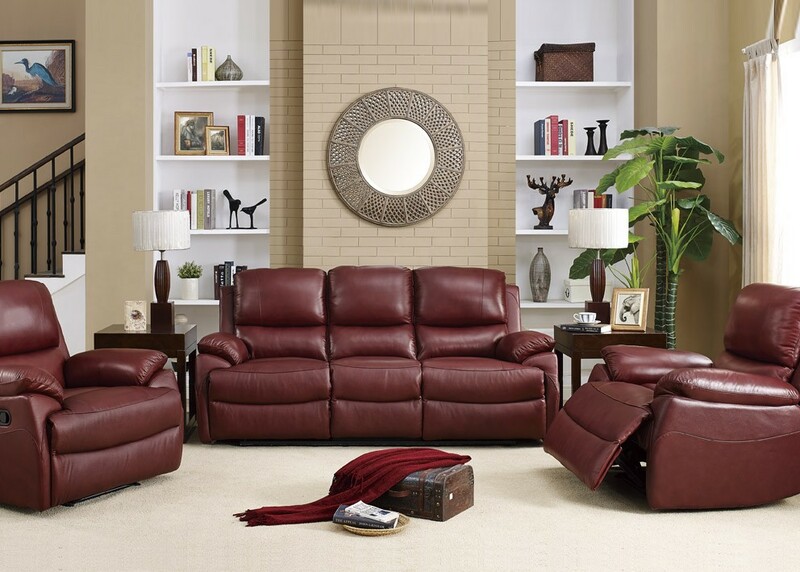 Did you know that online furniture stores are becoming more popular each year? Over the past few years, furniture sales from stores have increased by only 14 percent, while online furniture sales have increased by a massive 168 percent! Online furniture shopping has many advantages:you can shop in the comfort of your home, select exactly what you want, in the variation you want,and even enjoy delivery and setup options. If you’re interested in using an online store for your next furniture purchase, here are a few tips to help you get the most out of your experience. Online shopping for furniture allows you to narrow down your choices, but sometimes the only way to really see if a piece is suitable or not, is to see it for yourself. If you opt for an online furniture store that has one or several retail locations, you can visit the store to make your final choice. This is sure to save you time and the inconvenience of ordering something online, only to have it arrive and not be the right choice for your home. Every day, over 7300 fraudulent transactions occur in Australia. A huge part of this is due to customers shopping on unsecured websites. When choosing an online store to purchase from, always look for one that supports multiple payment options. For example, look for a site that allows you to pay via PayPal, which will prevent you from having to provide card and account information. Also make sure that the site in question has the padlock present in its URL and begins with “https”,which signifies a secure connection. As a rule of thumb, an online furniture store that has a comprehensive returns policy available for you to read online is one that you will be able to trust. You can make sure you are happy with their terms and conditions before committing to a purchase, so you won’t end up with any nasty surprises should you try to return your purchase at a later stage due to damage or poor quality.